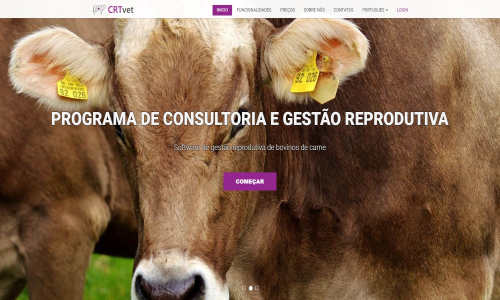 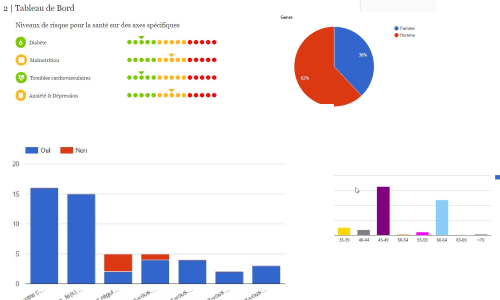 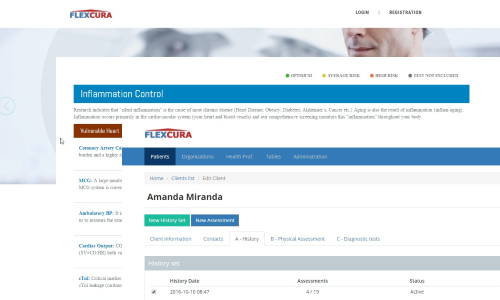 ServicePreventionChubb, health and security assessments portal, developed for Allcare / Chubb to France. 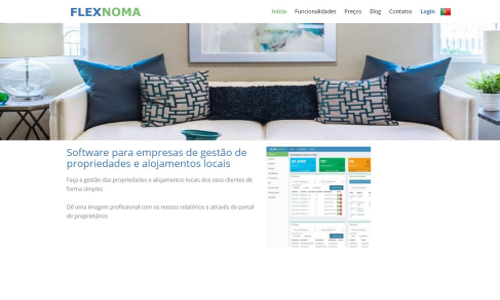 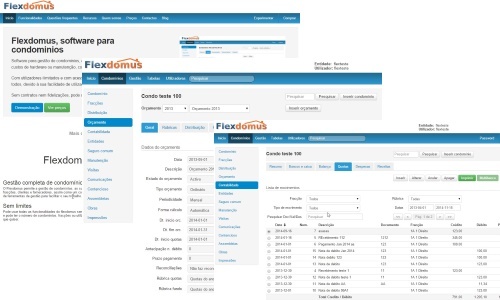 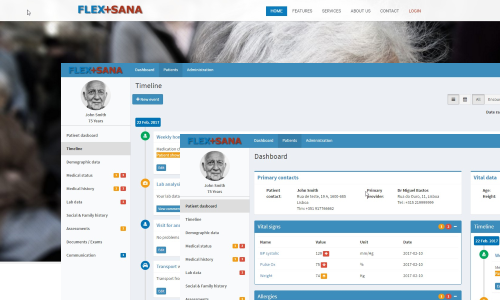 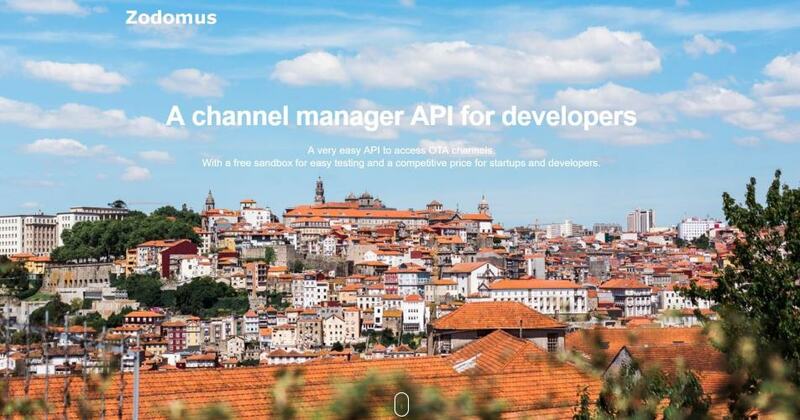 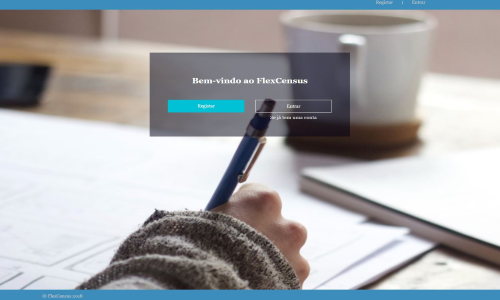 Flexdomus, internet based condominium software (SAAS). 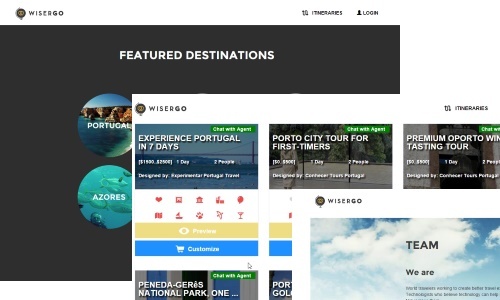 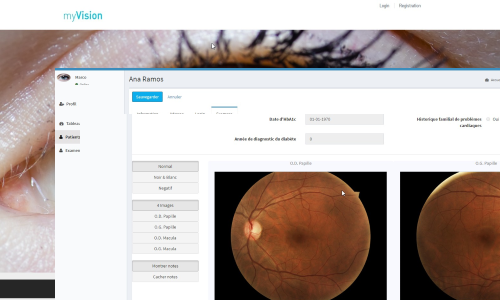 Wisergo, a travel reservation site for a International client, made with custom software development.